SWS Manufacturing is dedicated to the success of our clientele by providing innovative, yet practical, cost-effective solutions. Established in 1980, SWS (formerly known as Stevens Wood Services Inc.) has seen a steady growth in product design, sales, personnel and equipment. 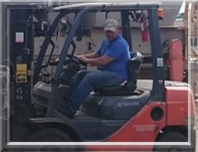 Our 60,000 square foot facility is fully equipped with a rail spur, truck scales, and high-tech computer-aided machinery with a highly-trained staff that operate them 24 hours a day. 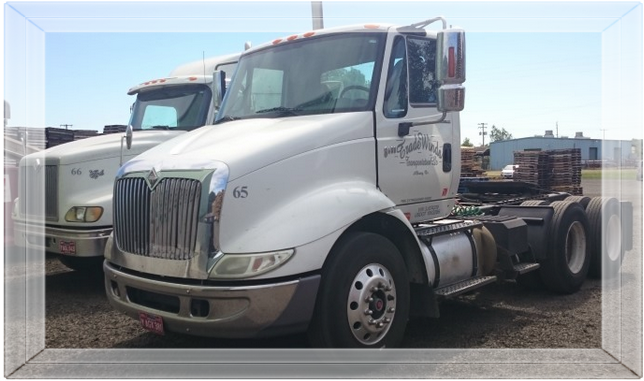 With this capacity and a well stocked inventory, we are able to deliver our products to you, usually within 24 hours or less. We understand the critical importance of a reliable, safe product supply to your operation. From prototypes to production runs, we keep faith in everything we’ve been doing for more than 20 years and the good folks we’ve been doing this for. Your decision to invest in one of our product lines will give you a powerful advantage in the marketplace. 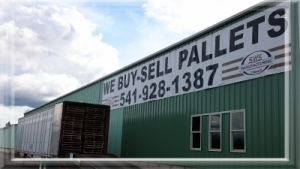 To be the recognized leader and #1 source for high-quality material handling products in the Northwest. We intend to achieve this lofty goal by meeting or exceeding our customer’s need for quality products and outstanding customer service, at a fair and reasonable price.